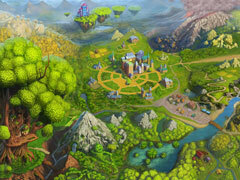 Join Iris and Robin in a new journey in Magic Farm 2: The Fairy Lands. 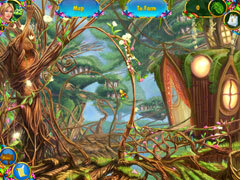 Join Iris and Robin in a new journey in Magic Farm 2: The Fairy Lands. Travel with them in a new land where you will meet new and old friends. 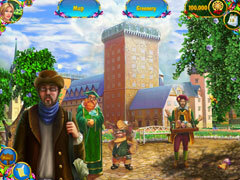 Help Iris and Robin complete quests and win the Magical Tournament. Get ready for hours of fun and adventure!